Scales & Modes. 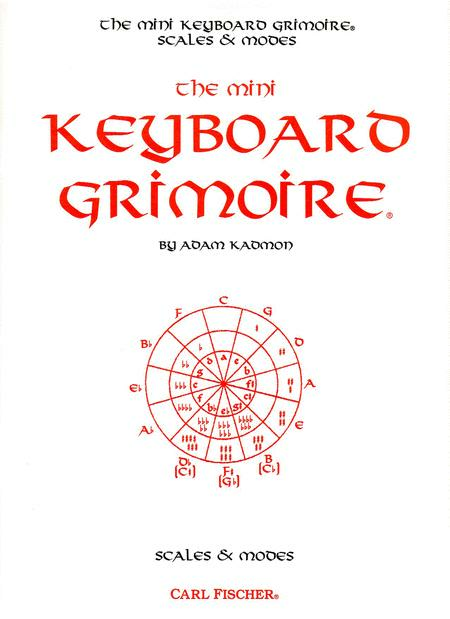 Composed by Adam Kadmon. 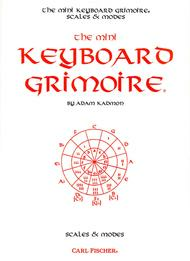 The Mini Keyboard Grimoire, Scales and Modes on the Keyboard for the Guitarist and Keyboardist. Softcover. With Tablature. 29 pages. Carl Fischer #GT00010. Published by Carl Fischer (CF.GT10). ISBN 825828244. Text: Adam Kadmon.